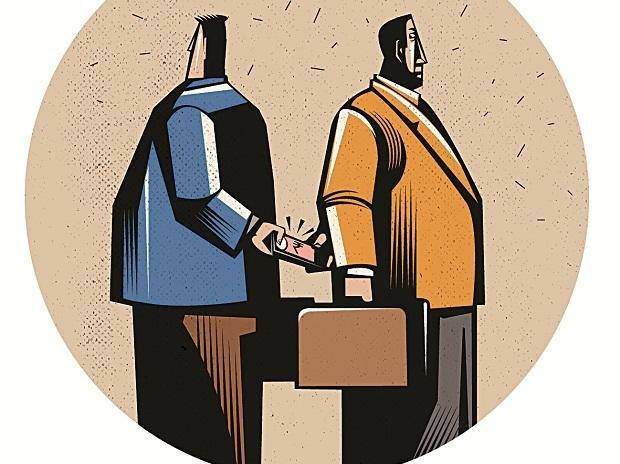 Considering the huge cost of corruption, many experts and observers would recommend looking at public policy or business practices in place in countries such as Denmark or Finland, known for being transparent and accountable societies. Yet countries such as Bhutan, in the heart of the Himalayas, can provide original approaches in dealing with anti-corruption policies. Bhutan is also surrounded by South Asian states with high level of corruption, in particular India and Bangladesh. Despite its own challenges and according to the Corruption Perception Index 2017 of the NGO Transparency International, Bhutan ranks 26th out of 180 countries, while much richer countries do not fare so well: Poland (36th), Spain (42nd), China (77th) or India (81st). In general, most countries and organisations do not conduct research themselves and don’t base their anti-corruption decisions on research. While corruption has been shown to have a negative impact on economic growth, academic investments are made to deeply understand it.